For more information, feel free to give us a call at SUPERIOR USED AUTO SALES INC.
313-355-6866 OR 313-656-4383. Our address is 7312 CENTRAL AVE DETROIT , MI 48210. You can also visit us online at WWW.SUPERIORUSEDAUTOSALES.COM for more information of this vehicle and other vehicles in our INVENTORY! 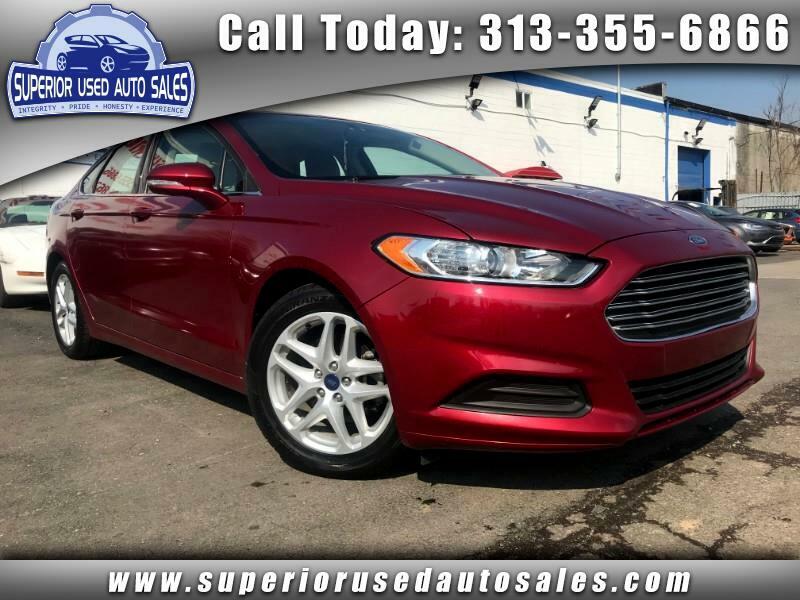 Visit Superior Used Auto Sales online at www.superiorusedautosales.com to see more pictures of this vehicle or call us at 313-355-6866 today to schedule your test drive.